People deserve to feel safe at the places they spend most of their day. It doesn't matter if it's students at a school, employees at the office, or patrons of a hotel. They should feel like the location they're at is protected and secure, and the easiest way to do that is by keeping your premise safe with Video Surveillance. Not only will you be able to maintain a secure environment but you'll be able to give your employees, students, or patrons a feeling of safety. You'll be able to detect any potential threats with high-quality video feeds and be able to save recorded footage at that same quality. We'll even be able to integrate your system seamlessly into other security systems you may have such as an alarm system. It can take a lot off of peoples minds if they know they're safe, and video surveillance can provide that. With ATEL Communications you'll not only be able to maintain safety and security, but you'll be able to do at the highest quality at the lowest price. 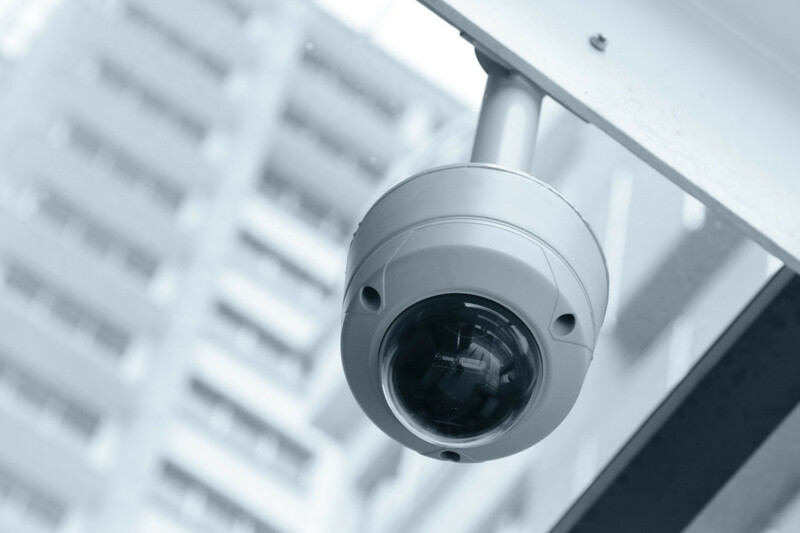 Contact us today to get started on your Video Surveillance to maintain a secure environment.